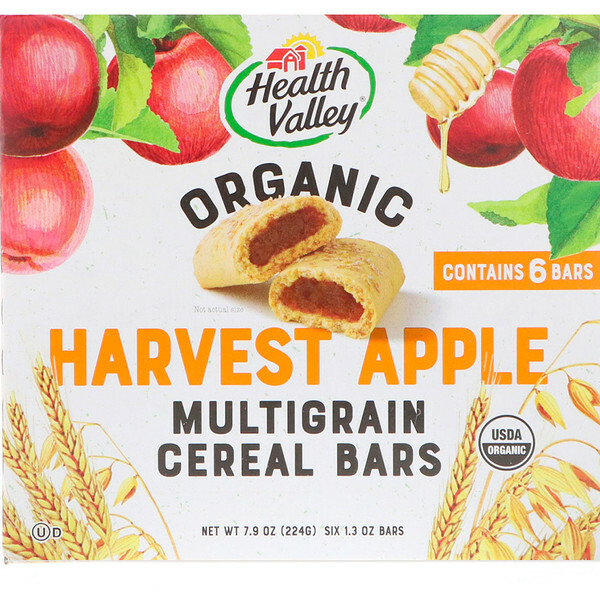 Our soft-baked multigrain cereal bars are made with organic ingredients like wheat, oats and apples. They make for a delicious snack, on-the-go breakfast, or afternoon treat! Organic enriched flour (organic wheat flour, niacin, iron, organic wheat starch, thiamine mononitrate, tricalcium phosphate, riboflavin, folic acid), organic apple filling (organic cane sugar, organic brown rice syrup, organic apple powder, organic rice starch, organic evaporated apples, organic apple juice concentrate, organic natural flavor, pectin, organic cinnamon, natural flavor, citric acid), organic invert cane sugar, organic evaporated cane sugar, water, organic sunflower oil and/or canola oil, organic oat fiber, organic agave inulin, natural flavors, organic honey, organic oat flour, organic yellow corn flour, organic wheat bran, baking soda, organic butter flavor (milk), cream of tartar, organic gum arabic, sea salt, ascorbic acid, vitamin mix (niacinamide, cyanocobalamin, pyridoxine hydrochloride, riboflavin, thiamine hydrochloride, folic acid). 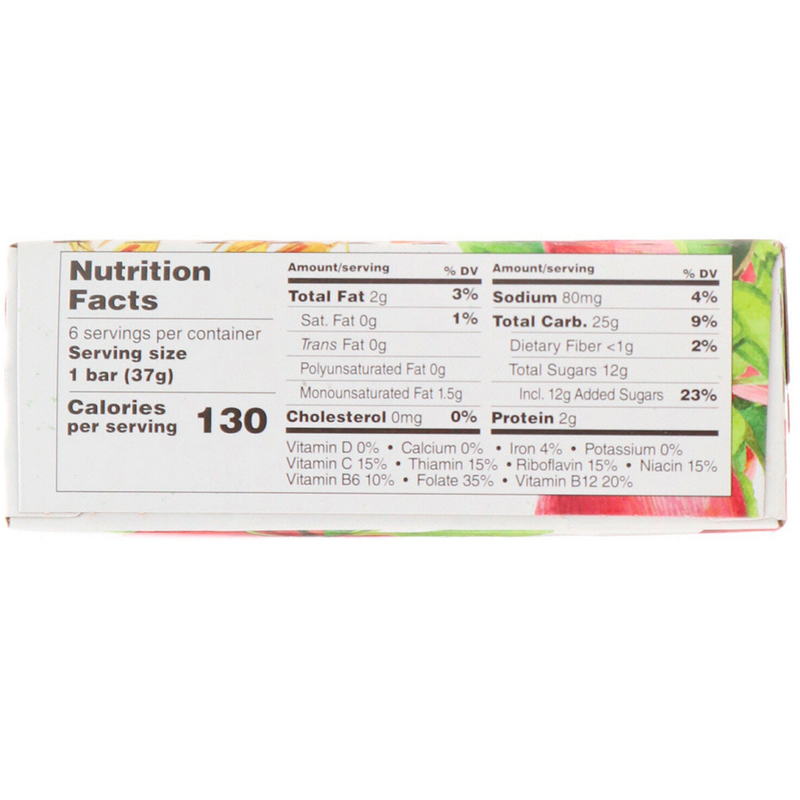 Manufactured in a facility that processes peanuts, tree nuts and soy.